In previous posts, I showed you where you could get free help with your iPad. 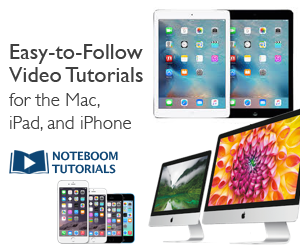 Apple has a number of manuals and guides you can access or download. Several of these iPad resources are available in PDF or iBook format. Speaking of iBooks, Apple recently released a series of Education Starter Guides on the iBooks Store. The link will take you to the iBooks Store, where you’ll find six interactive guidebooks with photos and videos. The guides were created to help educators learn to use the iPad and iPad Apps, but you too can learn from these iPad lessons.